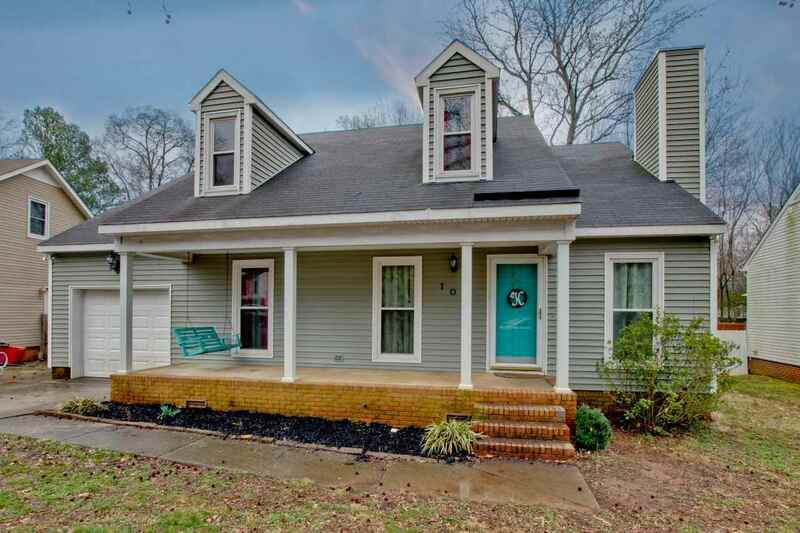 CHARMING 4 bedroom, 3 bathroom home located in an desirable school district! This home has a wonderful floor plan with the master suite downstairs as well as a generous sized kitchen with tile flooring. BRAND NEW, beautiful wood flooring in most areas of the downstairs as well. This home is a must see!